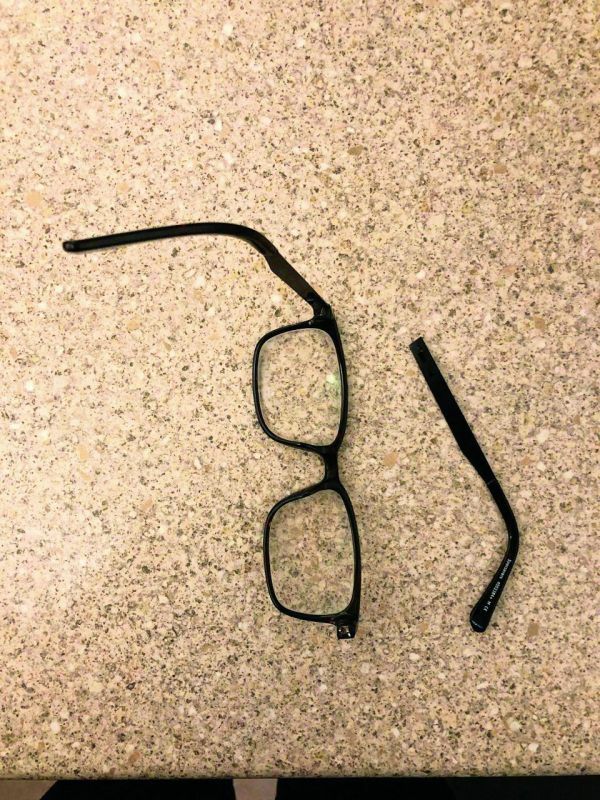 Cardiff defender Sol Bamba apologised to a travelling fan after he broke his glasses while celebrating his goal at Southampton. 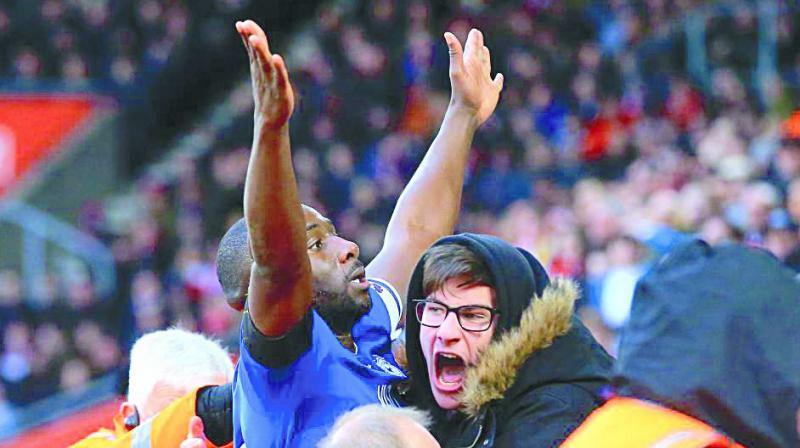 Cardiff defender Sol Bamba apologised to a travelling fan after he broke his glasses while celebrating his goal at Southampton, according to The Sun. The Bluebirds skipper opened the scoring for Neil Warnock’s side with 20 minutes to go and ran towards the away fans to celebrate. Cardiff fan Noah Bushby was the first to hug the big defender who had just scored his third league goal of the season. After being pegged back by Jack Stephens’ late reply, Warnock’s side stole all three points moments later when Kenneth Zahore scored from close range.